Where are you finding patterns? wonderful patterns you find in lots of wonderful books. We carry a big up-to-date selection of knitting and crochet books. We'll add more and more to our online book shop. Or ask us. by browsing the Internet for a specific pattern theme. 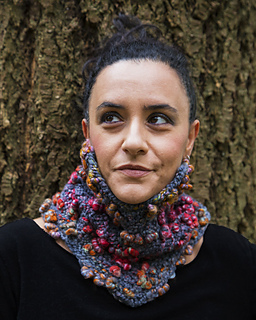 on Ravelry, this huge community of knitters and crocheters; free membership and you have access to many patterns, free or paid, and to the members' stashes. 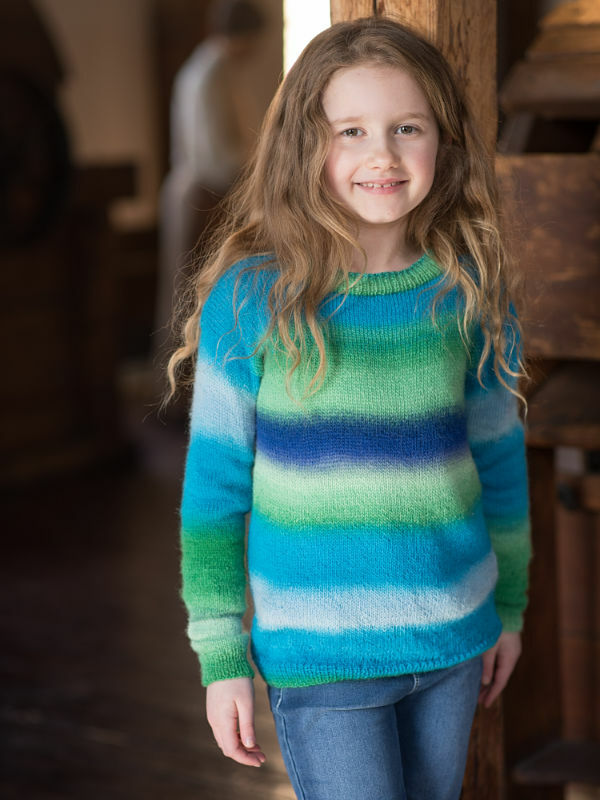 Since we are a Ravelry member with a Pro Shop, we can order patterns for you - in our store or online. 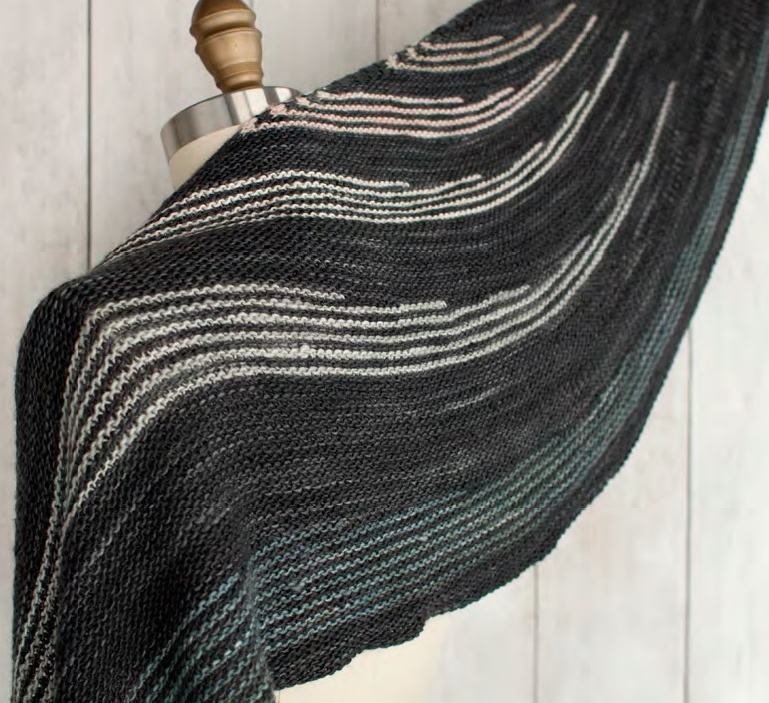 You get the pattern print-out from us and the pattern itself mailed by Ravelry. 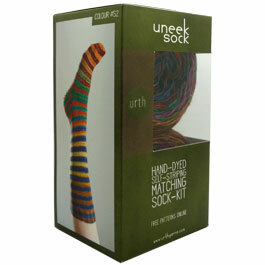 on designer or yarn supplier web sites. Our supplier Garnstudio (DROPS) offers a library of thousands of beautiful designs. You may search them by different criteria. 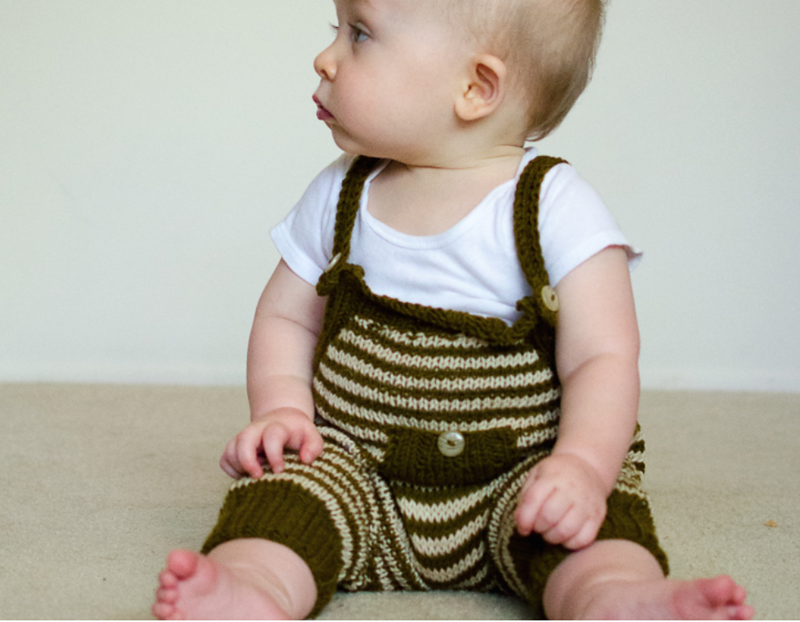 Some of these patterns we picked already for our Magical Knit Kits. 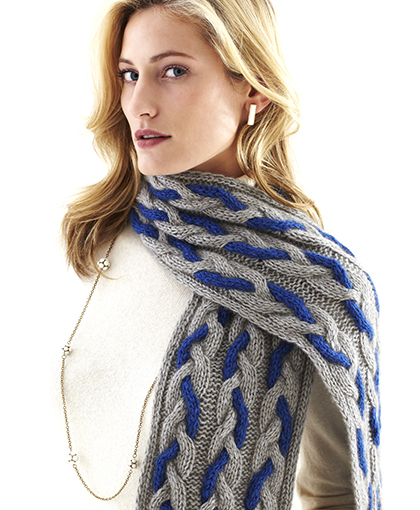 The best: we cary nearly all of their quality yarns for the project(s) of your choice! 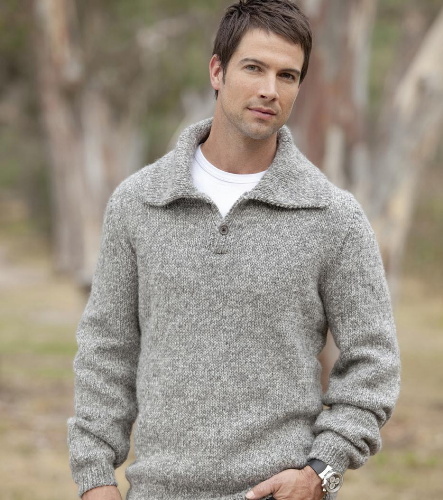 Our Supplier Berroco is well known for chic pattern designs and quality yarns. 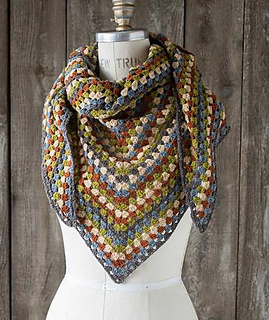 You'll find about 750 free patterns - and many of their yarns in our shop. 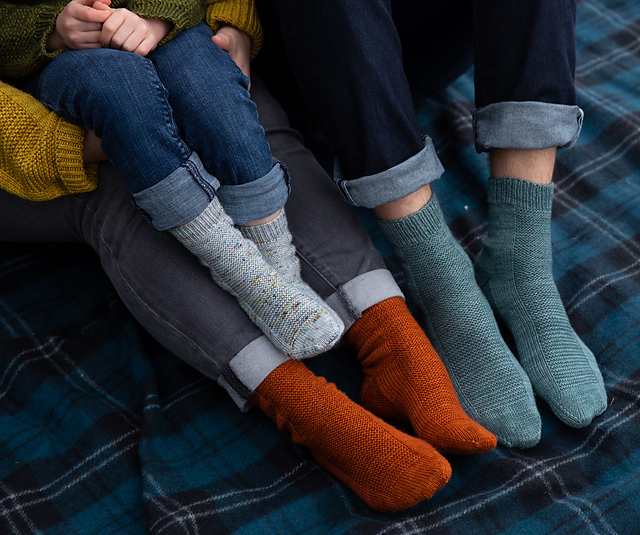 Find a hand full of free patterns from our yarn supplier Estelle. 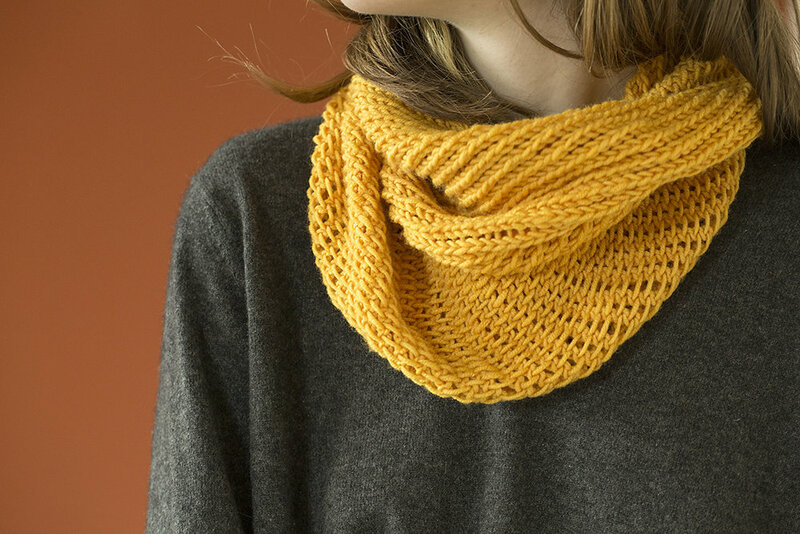 Free patterns from Cascade Yarns. 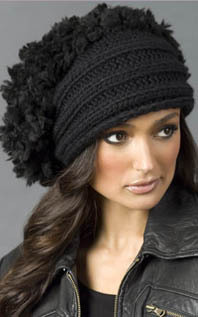 Browse our own collection of free patterns which we collected years ago. 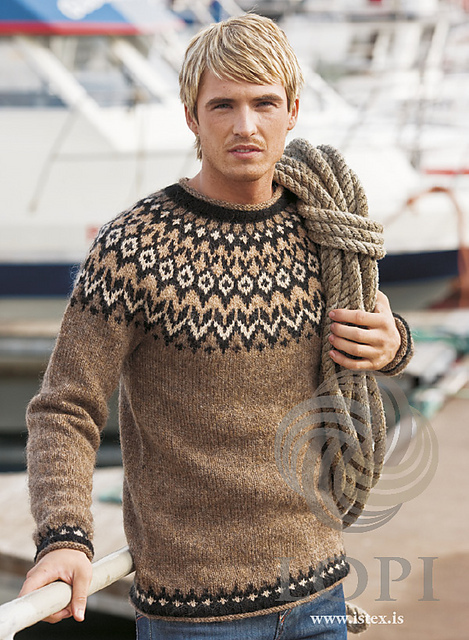 They still attract many knitters, so we decided to publish them here again - find the collection at the end of this page! 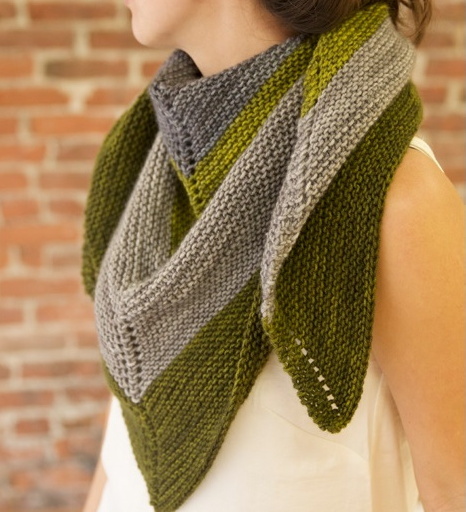 Where do you find complete Knitting Kits? Now, here come our own collected free patterns from various sources. Some sources don't exist anymore as do some of the recommended yarns. Contact us to get suggestions for substitute yarns! We are here to help. And: don't forget to sign up for our newsletter, bottom of the page - always get the newest. Click on the pictures to download the FREE pdf files. No questions asked. Enjoy! 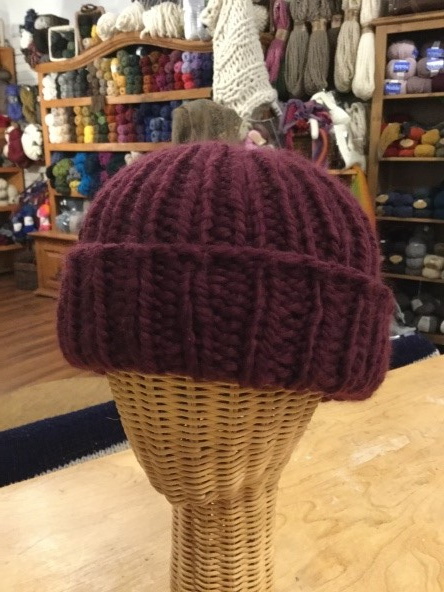 If a pattern calls for a yarn which you cannot find in our repertoire, we gladly help you substitute with a matching yarn!